Realme Mobiles, Oppo’s latest spin-off smartphone company, has been tearing into India’s entry-level and budget segment with four successful phone launches since its debut earlier this year. The new kid on the block has grown rapidly, gaining recognition, and cementing a position for itself, thus, it has now unveiled a new visual brand identity – with a new logo. 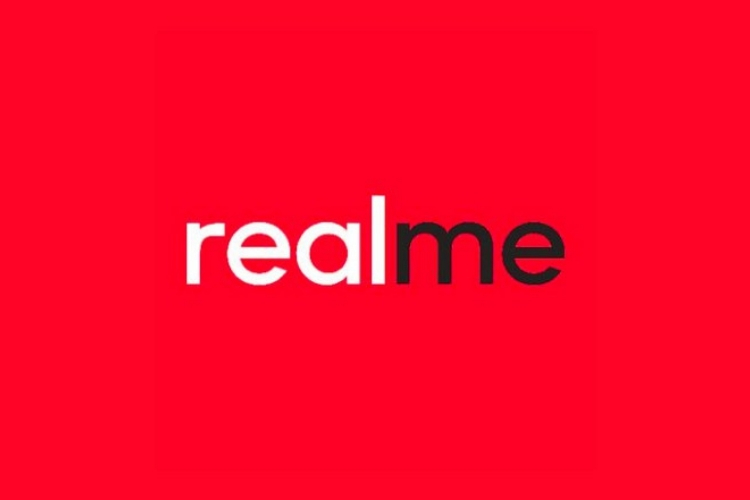 In an official tweet, Realme gave us a first look at the new brand identity and added that, ‘It’s not just a new logo! 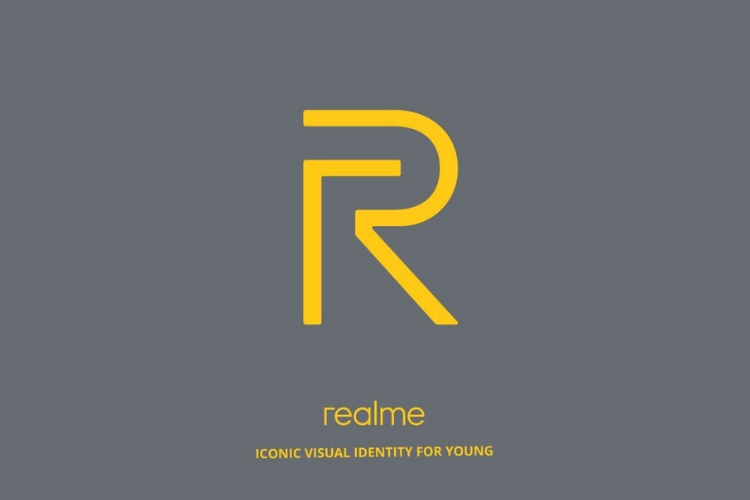 It’s a new us, an iconic visual identity designed for the young!’ It is very well evident from this tweet and ideology that the company is targeting the youth of the nation to look away from Xiaomi’s Redmi phones and get a taste of Realme – which was also their first-ever ad campaign. However, don’t mind me when I say this but it appears like Realme has taken inspiration from Xiaomi’s Poco (which evidently is doing great as the cheapest Snapdragon 845 SoC-backed device) to build its brand identity. While Poco may have opted for a mix of yellow and black, Realme is using a yellow and gray combination in favor of the former red and black. Further, if you’re one who likes to gorge on rumors and leaks, the tweet suggests the arrival of Realme’s new upcoming ‘U’ series. The tweet says ‘Hit the like button if U like the new us’ and that points at the mid-range selfie-centric phone that the company’s said to be working on. The Realme U is expected to be the first Helio P70-powered phone. We have no other info on this device available just yet, except for that it may be priced around Rs 15,000. This new device is expected to launch in November, which means we should expect the teasers to flow in the coming couple of days. What are your expectations from Realme’s new phone? A new software interface, for sure, right? Let us know your thoughts in the comments below.